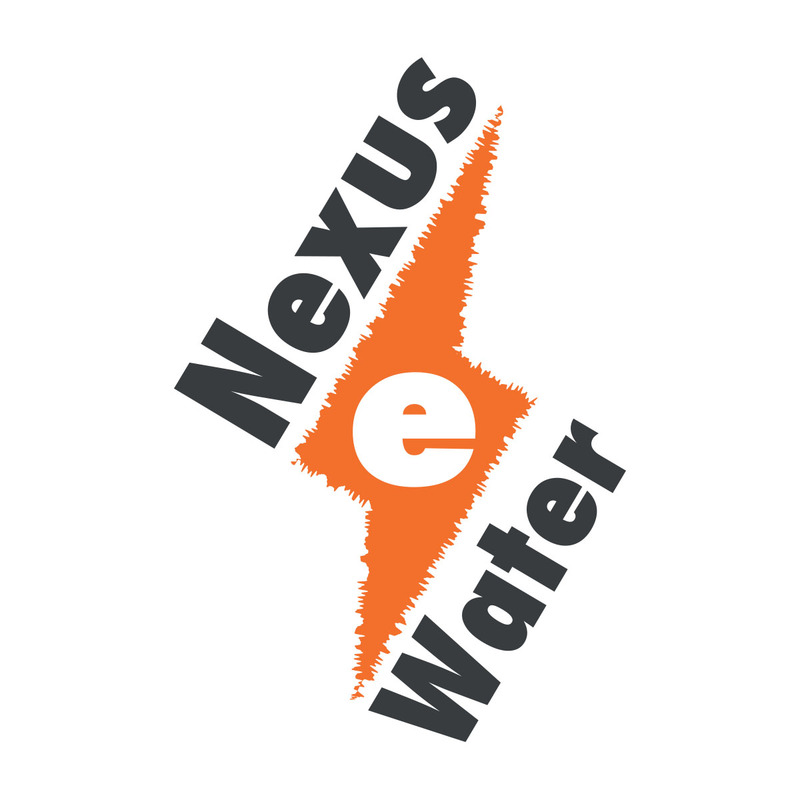 Nexus eWater developed the world's first practical, safe, and economical onsite water recycling and energy recovery system. 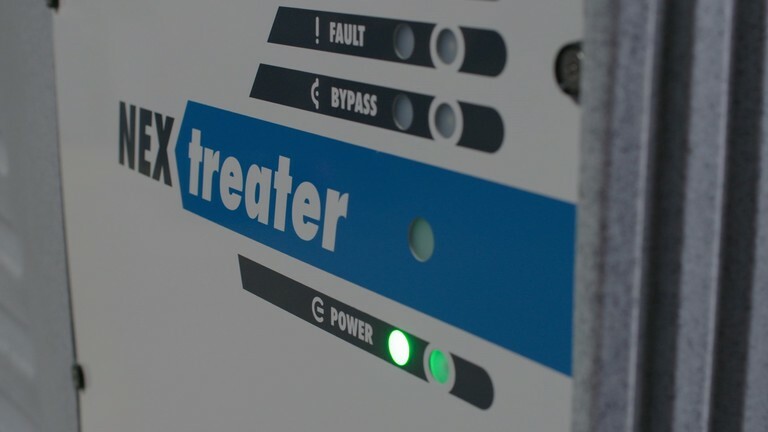 Built on patented and patent-pending technologies, NEXtreater and NEXheater reduce potable water usage by as much as 50%, slash sewer flow by up to 70%, and reduce energy used for water heating by up to 80%. The grey water treatment and reuse system, called NEXtreater, was the first product of its kind to pass a 6-month test program and meet NSF/ANSI 350 code requirements out of the box. 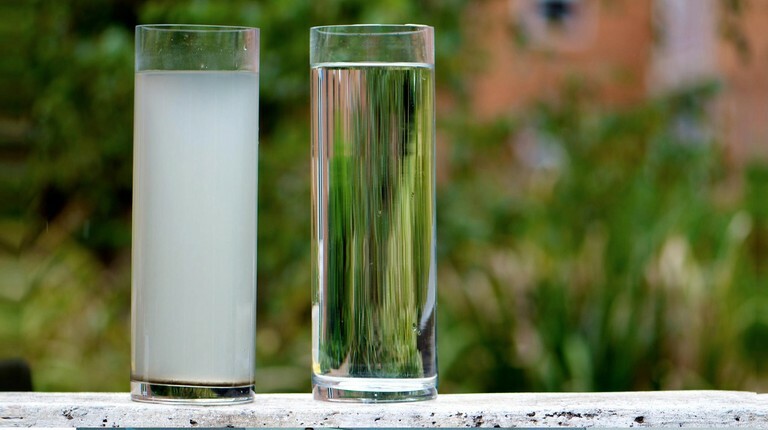 By adhering to strict international health and safety standards, our NEXtreater produces water that can be reused in spray irrigation and toilet flushing. NEXtreater has been permitted 23 Counties, reaching 70% of California's population. The NEXheater is a first of it's kind, water-sourced heat pump water heater. 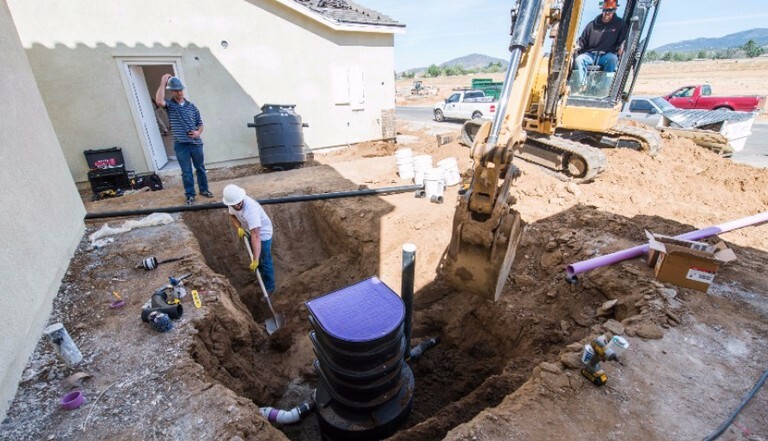 Not only does it reduce energy required for water heating by up to 80%, it also allows one to: Eliminate gas connections (safer, cheaper and fewer onsite GHG emissions), support ZNE goals, and manage energy resources onsite. Over 9 years, Nexus was able to advance the state of the art in onsite water and energy recycling technology. Unfortunately, a revolution takes more than great technology and a passionate team. Transforming the building industry takes scale and time to reach it. We have high hopes that, with the right public leadership and investment from within the industry, our technology and systems like it will change the way we use water and energy. Many thanks to our loyal supporters! May the onsite revolution live on.